A Brampton company has won Ontario’s cannabis retail lottery, making it all but guaranteed the city will see a retail cannabis store, should council decide to allow these shops when the decision goes to a vote on Jan. 21. On Jan. 11, the Alcohol and Gaming Commission of Ontario (AGCO) held a lottery for the 25 retail licences, creating 25 lucky winners who will be allowed to open a private cannabis shop in Ontario this April. Six of the licences being allotted are for the GTA region (which includes Peel, Halton, Durham and York regions). Brampton-based company CGS Foods Inc., owned by Clint Seukeran, was selected in Friday’s lottery, and he will now have to start getting his financing lined up while preparing to open his business. That decision won’t be made until after Jan. 22, when all municipalities across Ontario must decide if they will allow cannabis stores within their borders. The 25 stores will then be spread across Ontario, based on the regional allocation the province has established. In addition to the GTA region’s six stores, Toronto, which has already opted in, will get five stores and other regions across Ontario will split up the remaining 14 outlets, to be opened in municipalities that opt in. The odds for the Brampton based company were long, with the AGCO lottery attracting 16,905 applications for the initial phase. 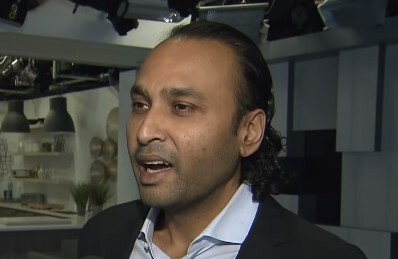 Seukeran, who told the Toronto Star he has very little experience in the cannabis industry, will be turning to Mississauga-based Cannabis Compliance Inc (CCI) to help launch his business. Mississauga City Council has already voted to opt-out of the province’s retail model, closing its borders to legal cannabis shops. Regardless of the outcome of the local votes, he will need to move fast to get a store open for the April 1 launch of legal retail outlets in Ontario. The province has put in place stiff fines for store owners who do not open on time. The initial 25 licensees will also need to move quickly on getting their financial ducks in a row. They will be expected to submit a retail operator license application and the associated $6,000 non-refundable fee payment, along with a $50,000 letter of credit, within five days of being awarded the licence. 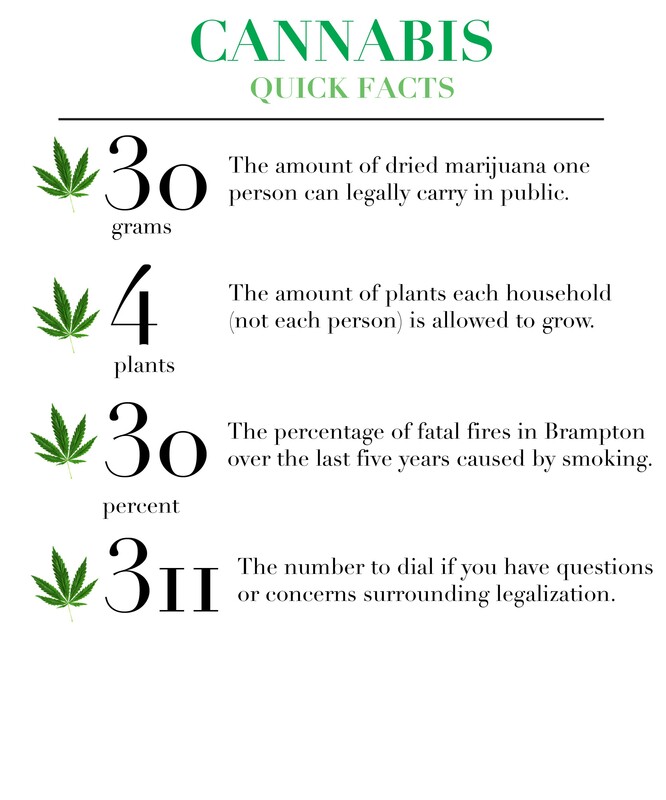 Retailers may choose any municipality within the region they are assigned to, provided the population is over 50,000 people and allows the private sale of cannabis. The 25 stores to be opened in April will be widely distributed. Through the lottery process, interested retailers submitted an expression of interest, from which winners were “randomly selected using a third-party certified lottery software program,” the AGCO website states. The unsuccessful applicants are to be placed on a waiting list for when the province deems it possible to issue more licences. The province has blamed its decision to scale back on what was initially envisioned as an open market free-for-all on a claimed shortage of cannabis across the country. The federal government has told The Pointer that’s not true. The spokesperson for Border Security Minister Bill Blair accused Premier Doug Ford of mismanaging the provincial launch of cannabis retail sales. The AGCO lottery results came a day after a heated town hall meeting at Brampton City Hall that saw both sides of the debate exchanging barbs over why Brampton should, or should not, allow these stores. City of Brampton map of proposed areas to locate cannabis stores. Council has remained mostly mum on the issue so far, betraying no indication of how the pending vote will go. The final decision will be made during a special meeting on Jan. 21 starting at 7 p.m.